John is a partner and chair of the Firm's Family Law Group. He focuses his practice on family law including divorce, custody, support, removal, modification and contempt actions. He is trained as a divorce mediator and mediates in all areas of family law. In addition, John has tried contested probate matters, including contested wills and actions regarding matters in equity and probate accountings; and represents both plaintiffs and defendants in civil litigation including in jury trials. John also represents buyers, sellers and lenders in commercial real estate transactions. He has experience in zoning and municipal law, and represents individuals and businesses in a variety of contexts including administrative law hearings and before local and state agencies. He also handles the purchase and sale of businesses. John also counsels and represents individuals who have been involved in automobile accidents and personal injury cases. 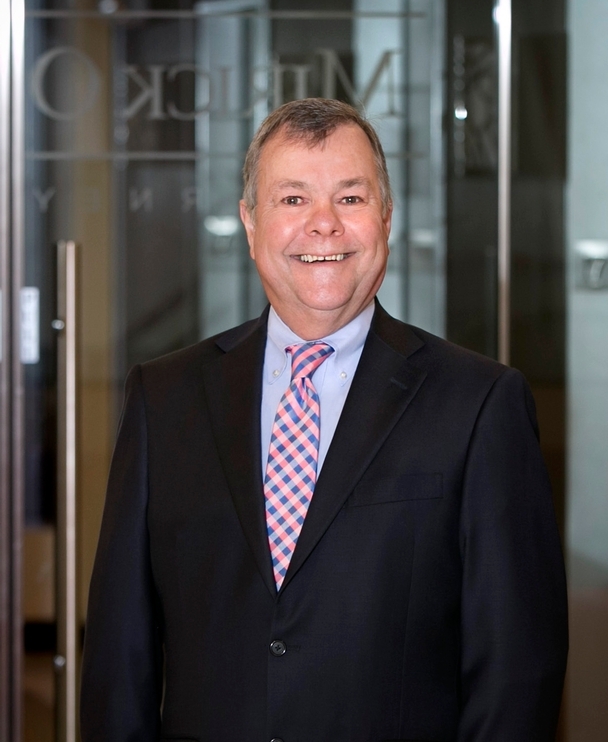 He is a recipient of the Saint Thomas More Society Award for Distinguished Attorney in recognition of his contribution to the profession and to the community and has been named one of Massachusetts "Super Lawyers" by Boston magazine andLaw & Politics. Prior to joining Mirick O'Connell, John was Managing Partner at Lian, Zarrow, Eynon, Shea & Spofford.